If you’re asking yourself, “Does my site need SSL?” – we’ve got the explanation for why you do. On August 6th, 2014, Google announced that its search algorithm had changed, and there would be a slight ranking boost to websites that were using SSL. SSL (Secured Sockets Layer) allows sensitive information (such as credit card transactions, social security numbers and login credentials) to be transmitted securely between a client and a server. Google hopes that the change will motivate more websites to use SSL encryption – even if you don’t have a need to transmit secure data on your website. 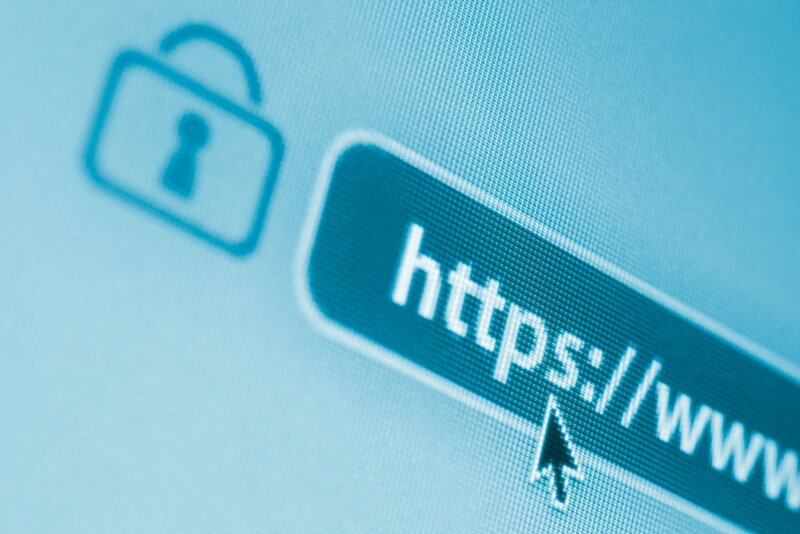 Need help setting up SSL for your personal or business website? Let Excite Creative Studios help! We can handle the entire SSL setup and installation process for you. Contact us today for more information!